Valentino is world renowned for their ethos on modern tailoring and use of hues, shapes and patterns. As one of Italy’s long established fashion houses, the brand initially founded in 1960 is now based out of Miami under the leadership of Maria Chiuri and Pier Piccioli. The duo have lead Valentino into a firm direction while maintaining brands strong ethos and design principles. Doing so while adding their own individual flavour, the company is now in the strongest position they’ve been in for a long time. The initial release from the Valentino Autumn/Winter 2015 collection with END Clothing highlights what the brand is known for; unrivalled luxury. 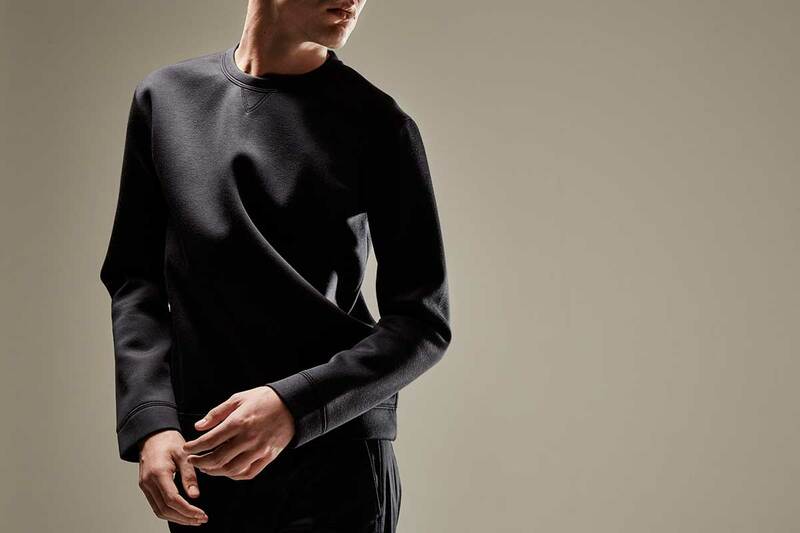 The collection focuses on wardrobe staples that have been elevated of levels of if high-end fashion. 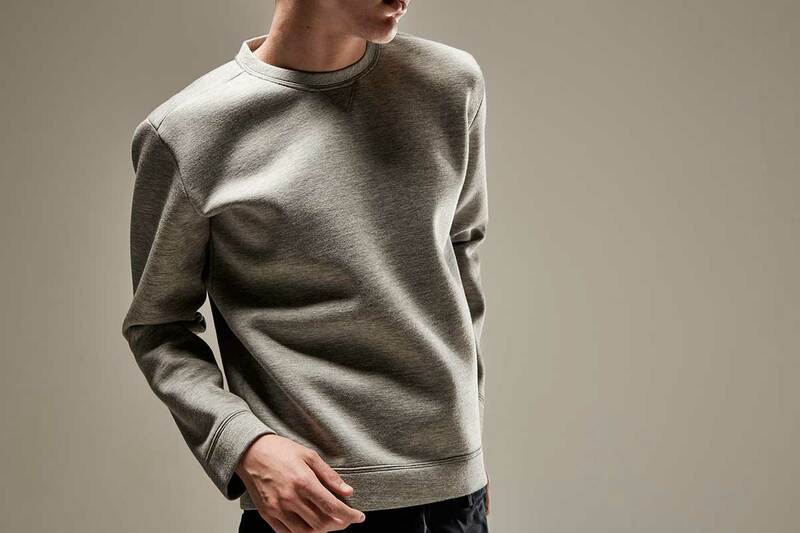 The classic crew neck sweat gets reworked by way as a Stud Sweatshirt. 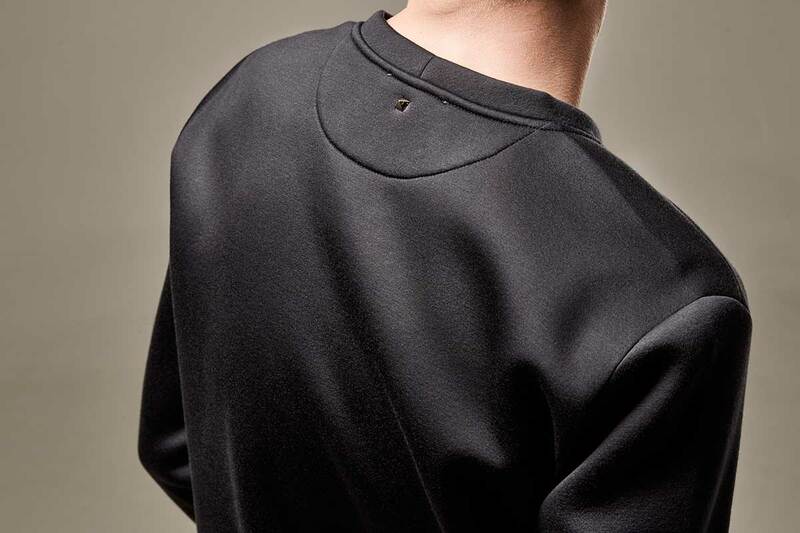 The range of tees on offer use lightweight cotton with a premium feel to complete a range finished with Valentino’s signature stud between the shoulders. 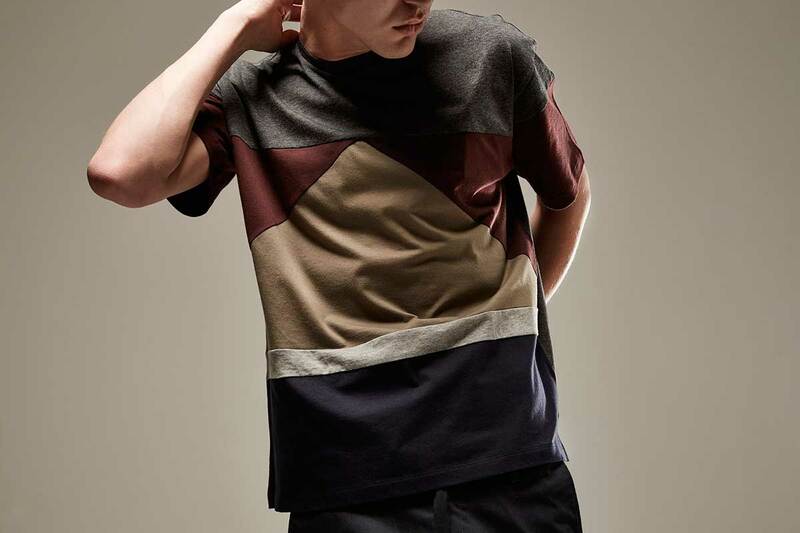 The Valentino AW15 collection can be viewed and purchased online via END Clothing.